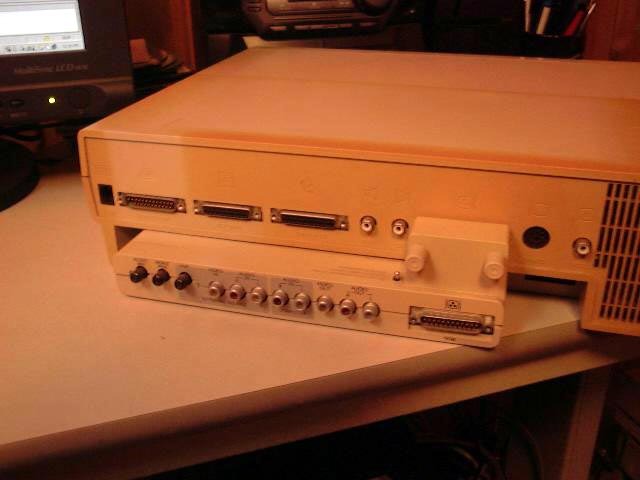 The following is an Amiga 1000 prototype (well, a development system) donated by Michael Miller of Santa Cruz, CA (thanks Michael!). 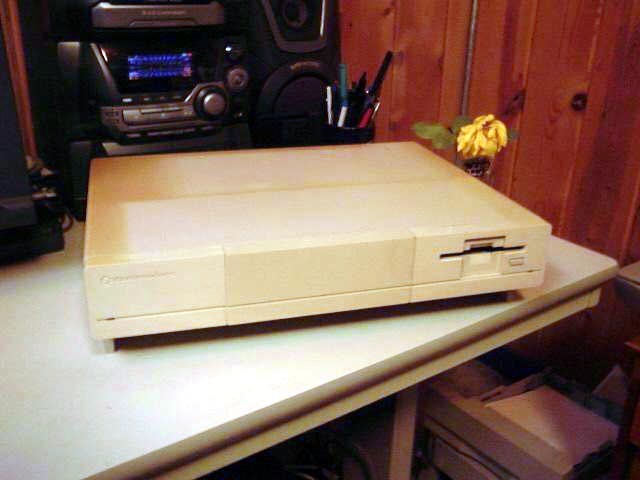 See Joe Cassara's tribute to the Amiga 1000 below. 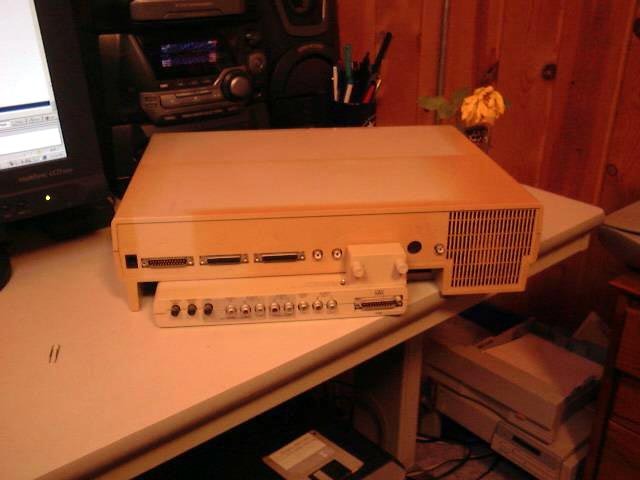 At the heart of the Amiga's high-performance multimedia capabilities was a custom chipset designed by Jay Miner (of Atari 2600/400/800 fame), with "Denise" and "Agnus" handling the display, direct memory access, and the blitter, and "Paula" churning out audio. When in concert, this trio rendered breathtaking visuals and sounds on their own, leaving the CPU (a Motorola 68000) free to direct its attention to other tasks. 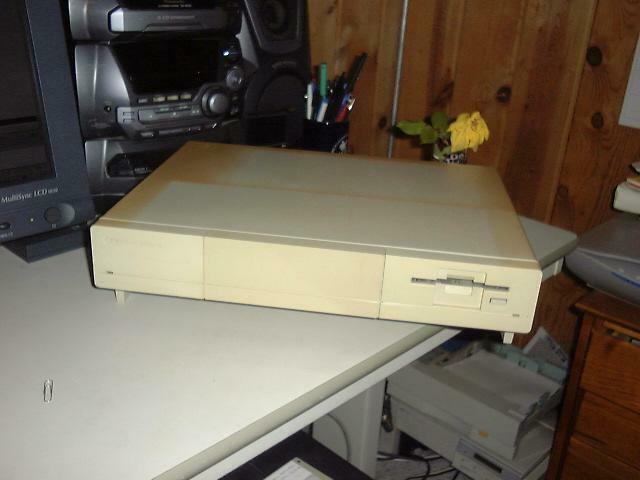 Albeit the Amiga did not enjoy the same market share as MS-DOS/Windows as a mainstream computing platform in North America, her outstanding capabilities were utilized in desktop video, animation, and image manipulation by industry professionals and hobbyists. 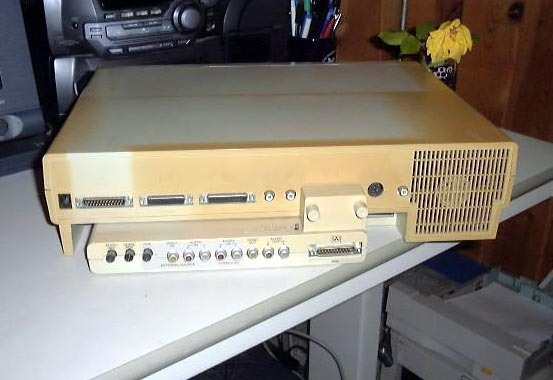 NewTek chose the Amiga to host its VideoToaster system which sparked the desktop video industry the same way the Macintosh built desktop publishing. The Amiga was instrumental in the creation of The Weather Channel and Prevue Guide (now TV Guide Channel). And the computer did enjoy a loyal following in Europe and, to a lesser extent, the USA, as video games machine. 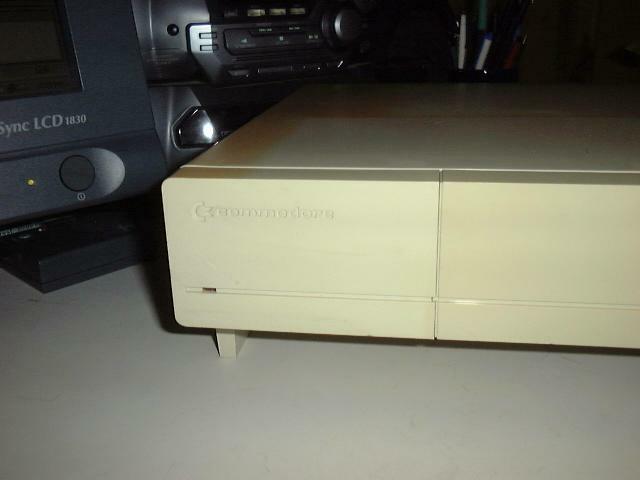 In fact, may of today's leading publishers of game titles for the PC, XBOX, and Playstation cut their teeth writing code for the Amiga. 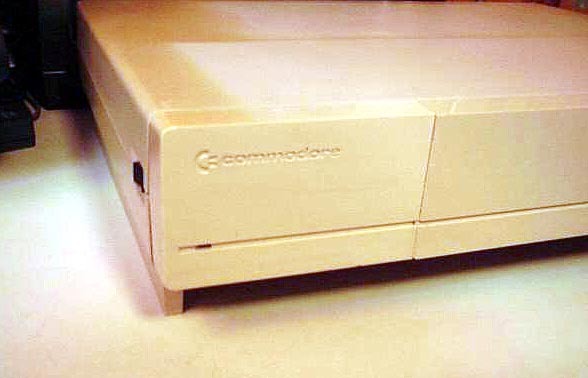 A confluence of missed opportunities, corporate ineptitude, lack of marketing, and other factors contributed to the downfall of Amiga when Commodore filed for bankruptcy in 1994 and subsequently liquidated all assets. The platform has changed hands many times since then, and continues to enjoy the attention of a thriving, passionate community of orphaned users who have not lost hope for their charmingly talented "girlfriend".